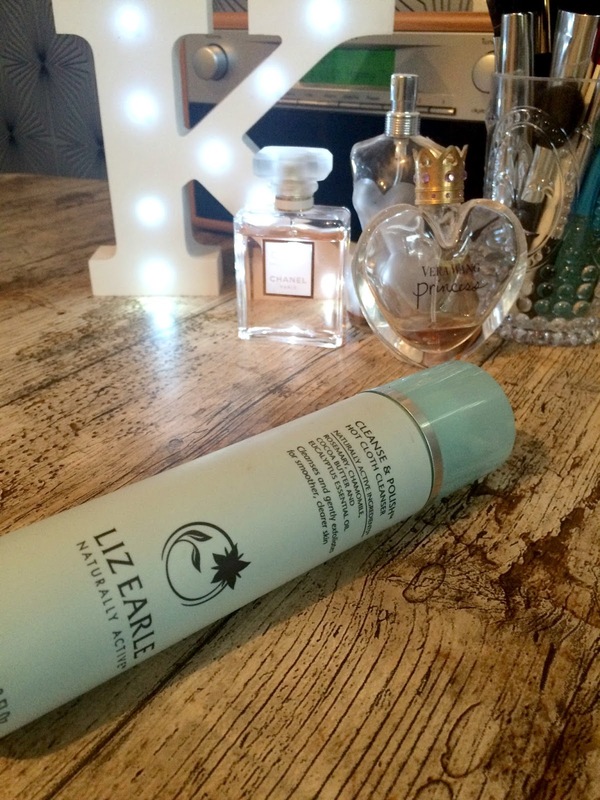 today I have a little beauty review from skincare brand liz Earle, its her original Cleanse & Polish hot cloth cleanser. I have been using this everyday now for a good 3 weeks so thought I would share with you my thoughts on this well loved cleanser. I use this every evening to cleanse my skin, I first give my face a wipe with micellar water just because that's what I prefer to do, although you don't need to, I then use one pump of the cleanse and polish and massage into my dry skin, run the muslin cloth under hand hot water and remove the cleanser from my skin, followed by a splash of cool water. Its super quick and easy to use, it contains eucalyptus giving it a clean scent not overpowering just fresh. I have been enjoying the cleanse & polish so much, my face feels so clean and soft after using it, my skin hasn't looked this good in ages. My skins quite oily and this works amazingly well for me, controlling my oilyness without drying out my face but its suitable for all skin types, I know of someone with dry skin who also swears by it. 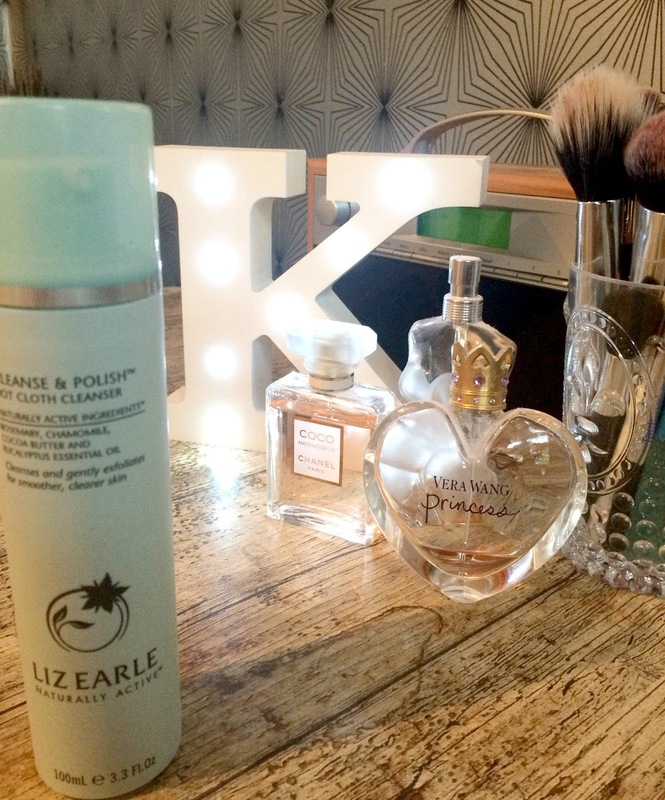 I have tried a lot of skincare out over the years but I defo think this is the nicest most effective cleanser I have used, I am thinking I may need to try other items in the Liz Earle range. As this cleanser has now become my holy grail cleanser. If you have used other items in the range let me know any recommendations in the comments please. I couldn't get on with this which is a pity as I was really looking forward to using it.